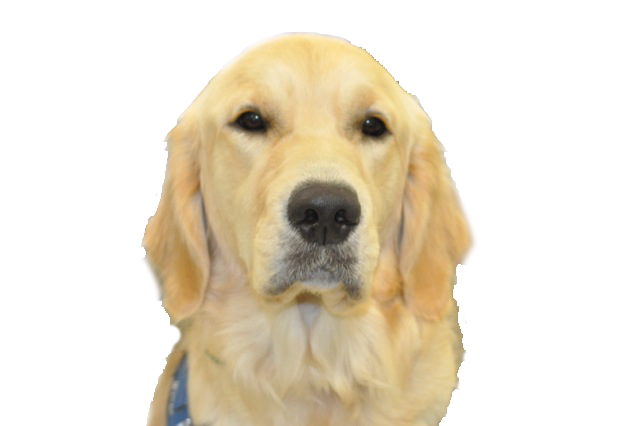 Prison Program - KSDS Assistance Dogs, Inc. Celebrating 29 Years of Changing Lives! 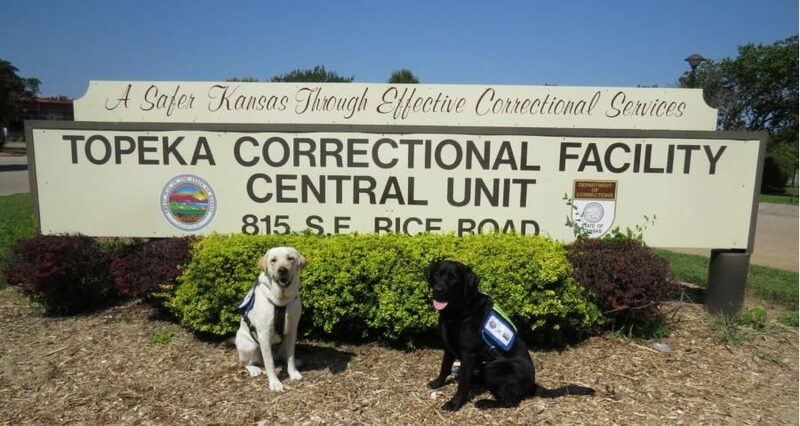 Topeka Correctional Facility (TCF) and KSDS Assistance Dogs, Inc. (KSDS) have had a collaborative relationship since March 1996. The program is called Pooches and Pals. This relationship helps further the mission of KSDS to provide professionally trained guide, service and facility dogs for people in need of a canine partner to enhance their independence, to fully function in society and or to enrich their professional career responsibilities with the ongoing support of our trainers to ensure proficient working partnerships. The dogs and puppies in training at TCF are owned by KSDS, but Pooches and Pals is responsible for all aspects of the dogs care while at TCF, not just training. They hold fundraisers to pay for routine and emergency medical bills, medications, all training equipment, dog crates, linens, enrichment toys, grooming supplies and other necessities. Training these dogs is voluntary and is completed in addition to their assigned jobs. The members of Pooches and Pals send reports about each dog’s health and progress in training every two to four weeks for the duration of the dog’s stay at TCF. Although Pooches and Pals members train the dogs on a daily basis, special training sessions are supervised by Adell Aubert, a trainer contracted by KSDS. At least once a week, Adell goes to TCF to assist in specific skill tasks with the dogs-in-training and Pooches and Pals members. 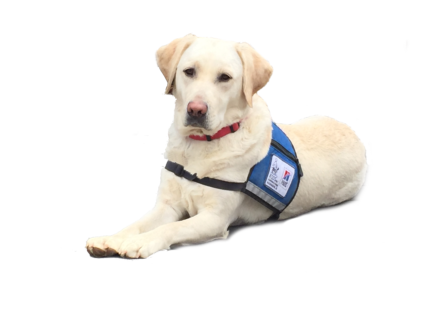 Adell also takes the dogs individually to area businesses and events to socialize them for experiences they may encounter with their partner. KSDS is grateful for all those who work with our dogs at TCF and help make the Pooches and Pals program successful. 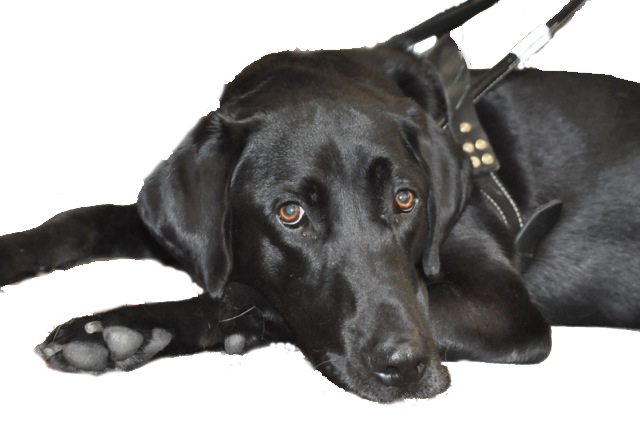 We are created in an effort to give back to society by training assistance dogs for persons with disabilities with fostering and promoting growth and sense of responsibility of each member.